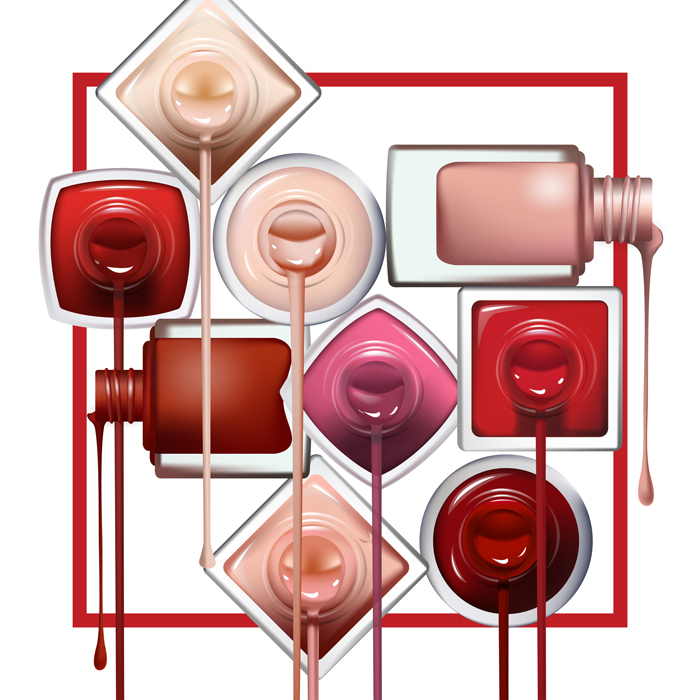 Are you Thinking About Adding Beauty Services to your Salon? Adding beauty services to your hairdressing business is something that many salon owners do to diversify their salon menu and drive more money into the business. 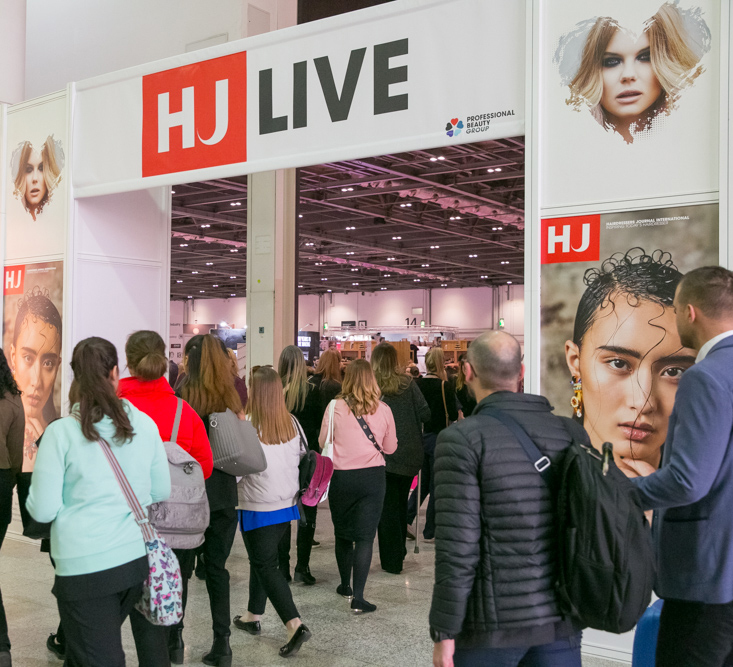 If this is something that you’ve been pondering then allow the professionals that have excelled in the beauty arena help you with your decision at HJ Live London 2019. 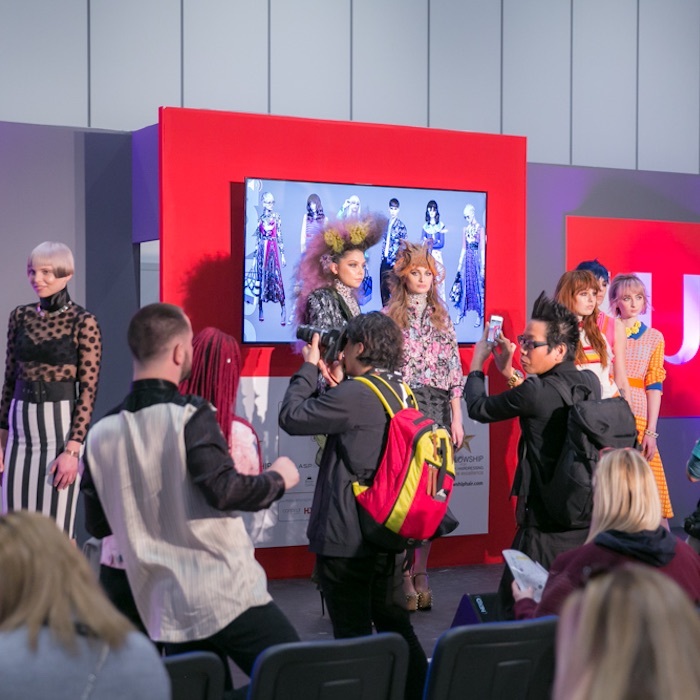 The free-to-attend exhibition has a full schedule of seminars that, for a small fee, will equip you with all the knowledge you need to start offering beauty services in your hair salon. Who Won Britain's Best Shave 2019 Competition? 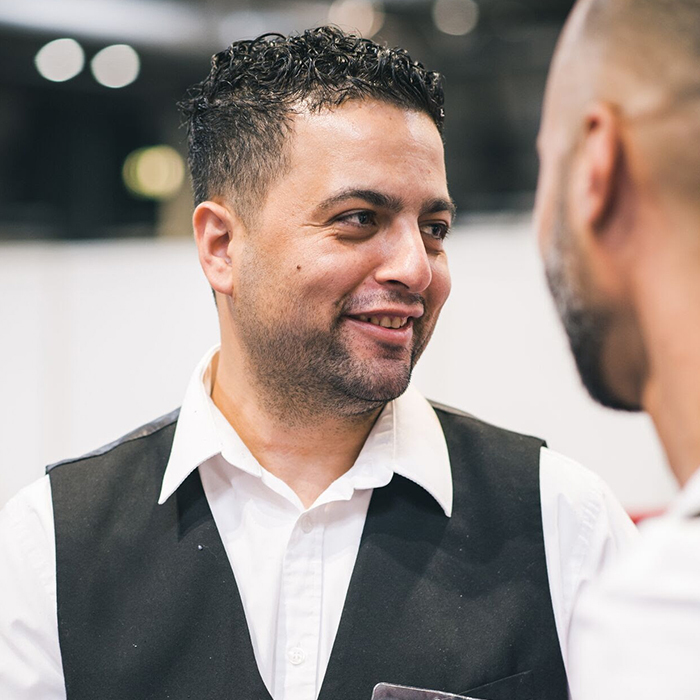 Who Won Britain’s Best Shave 2019 Competition?